20/20 Financial Group was formed as a partnership between Robert J. Carter and Daniel M. Shevlin in 1998 under the name Carter Shevlin Financial. The firm is headquartered in West Chester, PA but serves clients throughout the Mid-Atlantic Region. 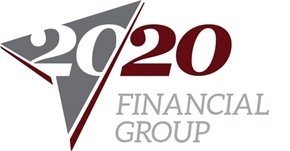 20/20 Financial Group is associated with LPL Financial, the number one independent broker/dealer in the country, based on total revenues as reported by Financial Planning magazine, June 1996-2013. This association allows 20/20 Financial Group to provide our clients with some of the latest technology, resources, knowledge and service. 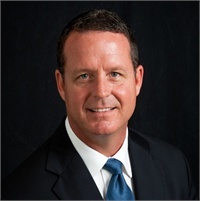 Dan is a CERTIFIED FINANCIAL PLANNER™ (CFP®), Chartered Life Underwriter (CLU®), and past president of the Delaware County Association of Financial Advisors. 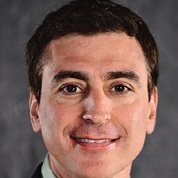 Member of the Chester County Estate Planning Council. 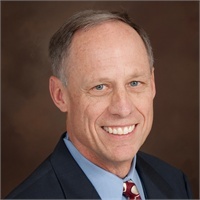 Bob is a Chartered Life Underwriter (CLU®) and Chartered Financial Consultant (ChFC®).